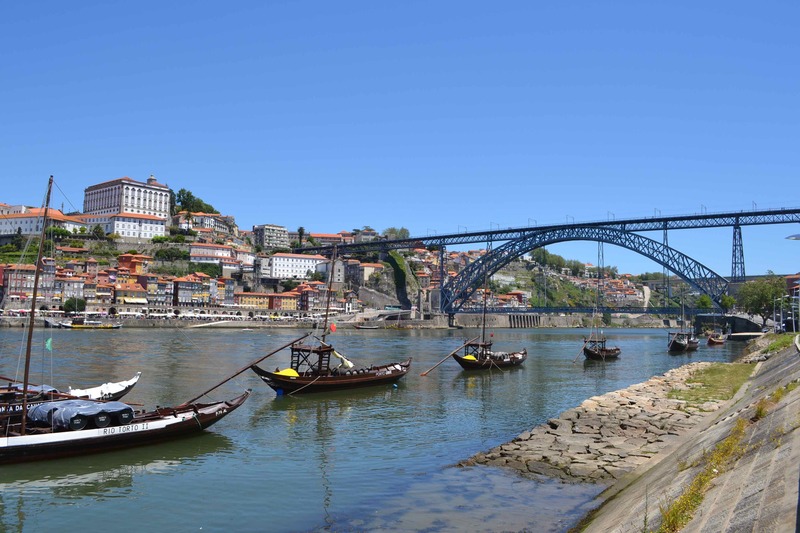 History and general information regarding the Portuguese language. Portuguese (Português) is a Romance language, spread worldwide in the 15th and 16th centuries as Portugal created the first and the longest lived modern-world colonial and commercial empire (1415-1975). As a result, Portuguese is now the official language of several independent countries and regions: Angola, Brazil, Cape Verde, East Timor, Guinea Bissau, Macau, Mozambique, Portugal, & São Tomé and Príncipe. Portuguese, ranked fifth among world languages in number of native speakers, it also is widely spoken or studied as a second language in many other countries. With more than 200 million native speakers, Portuguese is one of the few languages spoken in such widely-distributed parts of the world. Because Brazil, with 184 million inhabitants, constitutes about 51% of South America's population, Portuguese is the most widely spoken language in South America. The Community of Portuguese Language Countries is an international organization consisting of the eight independent countries which have Portuguese as an official language. Portuguese is also an official language of the European Union, Mercosul and the African Union (one of the working languages) and one of the official languages of other organizations. The Portuguese language is gaining popularity in Africa, Asia, and South America as a second language for study. Portuguese is with Spanish the fastest growing western language, and, following estimates by UNESCO it is the language with the higher potentiality of growth as an international communication language in Africa (south) and South America. The Portuguese speaking African countries are expected to have a combined population of 83 million by 2050. After Brazil signed into the economic market of Mercosul with other South America nations, such as Argentina, Uruguay, and Paraguay, there has been an increase in curiosity towards study of Portuguese language in those South American countries. The demographic weight of Brazil in the continent will continue to strengthen the presence of Portuguese language in the region. The language is also starting to gain popularity in Asia, mostly due to East Timor's boost in the number of speakers in the last five years, and Macau is becoming the Chinese center for learning Portuguese, where in the early 21st century, the language use was in decline, today it is growing as it has become a language for opportunity, due to increased Chinese diplomatic and financial ties with the Portuguese speaking countries.